We know that the Arduino day is coming on April 17. And today we want to mention about some of the best Arduino extension line up boards to you. You all know that the Arduino board helps to push the limits of your electronics and robotics projects. 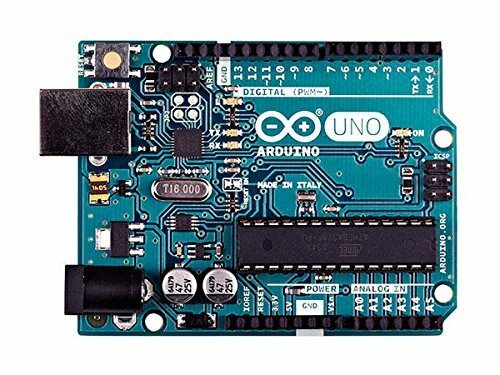 But sometimes it seems to be difficult to pick up the best Arduino board for a project design because all of them are having some extra ordinary features which create confusion. So, to provide a focus on the particular usage and specifications of the two of the most popular Arduino boards; Arduino Mega and Arduino UNO, we are providing the reviews and comparison of them. 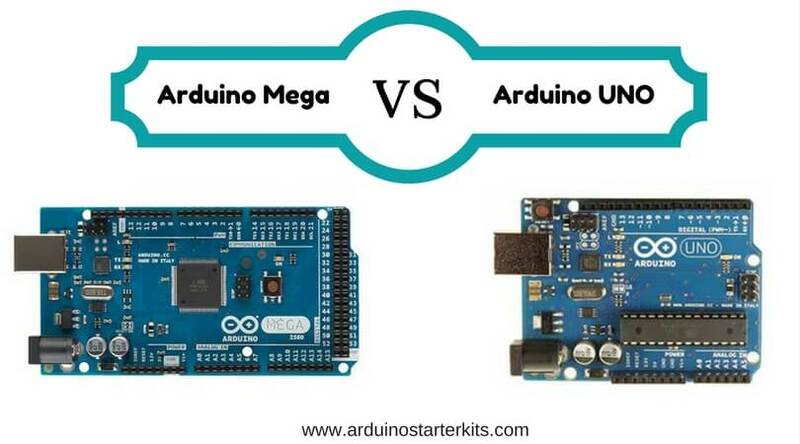 Check this post to see the Arduino Mega Vs. UNO and how they are better than each other. 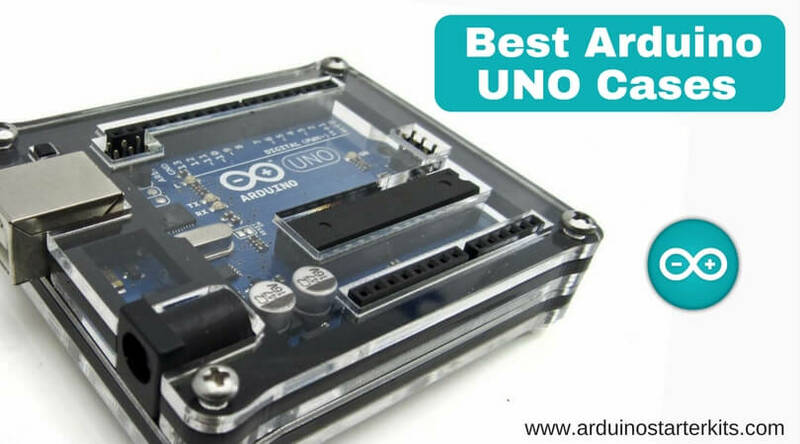 The Arduino UNO is based on an ATmega328 MCU microcontroller and is very popular among the Arduino users. While the Arduino Mega 2560 is featured with ATmega2560 which is a heart of this well-known Arduino board. The UNO R3 Board comes with 14 (total 20) Digital I/O pins which are distributed as 6 analog inputs, 6 PWM outputs, and a ceramic resonator of 16MHz. The Mega 2560 comes with 54 (total 70) Digital I/O pins distributed as 16 analog inputs, 15 PWM outputs, one 16MHz crystal oscillator, and 4 hardware serial ports (UARTs). A power jack, one USB connection, one ICSP header, and a reset button are featured on both Arduino boards equally. The UNO Board has the stronger RESET circuit compared to the other boards. The Arduino Mega is compatible with almost all the shields those are designed for the Arduino Due (MCU board). The UNO has a flash memory of 32KB, 1KB EEPROM (permanent storage), and 2KB SRAM (for working storage). The Mega 2560 comes with 256KB flash memory, 4KB EEPROM, and 8KB SRAM. Although you can join some extra circuit to the UNO like 4021 ICs, if you do not like the fussy stuff, then go for the Arduino Mega 2560. The Arduino Mega 2560 is featured with four UARTs (hardware ports), means you will get the top speed through multiple ports. The UNO provides the same through its NewSoftSerial library software. 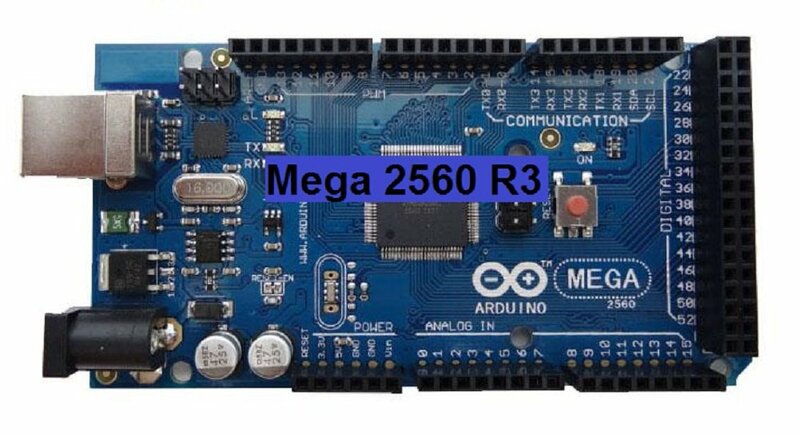 But as the software connection may be a bit slower, so if your design is pushing limits at maximum level, then it is recommended that you use Mega 2560 board. I.e. you can use the primary port for debugging and the secondary port for the communication. The Pulse Width Modulation is a key difference between the both. Use of PWM cuts down the need for a motor with a varied voltage which is not ideal for a controller. Still, you can use PWM with the 6 pins and some extra coding on UNO, but having 14 pins on Mega gives more steady voltage during the partial power on and off situations. All these means Mega is more preferable, right? Well, not absolutely. The price of Mega is what leads the users to go to the Arduino UNO board. Though it takes some extra coding and circuitry, the UNO can be available only at the half price of the Mega 2560 if you are going for all original parts. Also, the chipset is soldered in Mega 2560, while the UNO has more comfortable socketed chip design. Many will not find this as a big issue, but the memory of Mega 2560 can only handle 10,000 uploads/compiles. After it, the chipboard will toast. In this case, the socketed chipboard can be replaced in the UNO. At last, the Mega 2560 is less common than the UNO development board. Mega has a non-standard software, but you can work with different devices and coding for it. 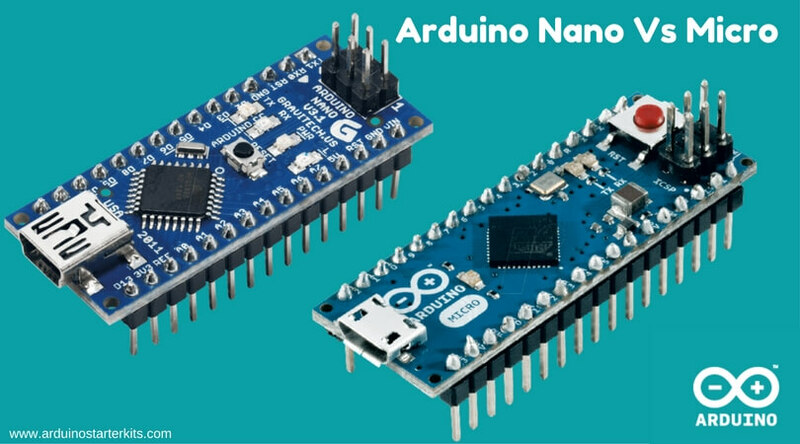 If you are a DIY hobbyist of Arduino, or in the professional field of Arduino circuits, then knowing about the exact key features and the pointable differences between the leading Arduino boards will help you to get the truly desired output from your design. Here we have tried to make a detailed analysis on Arduino Mega Vs. UNO reviews and comparisons. We are sure that it will help you to decide what exactly you need and how it will benefit you.